Bitcoin’s scripting language has long been recognized as lacking, with an inability to support more complex features such as smart contracts. It’s this aspect that led to the rise of Ethereum with the support of an army of developers, excited at the prospect of what to them seemed like the first digital money that was actually programmable. 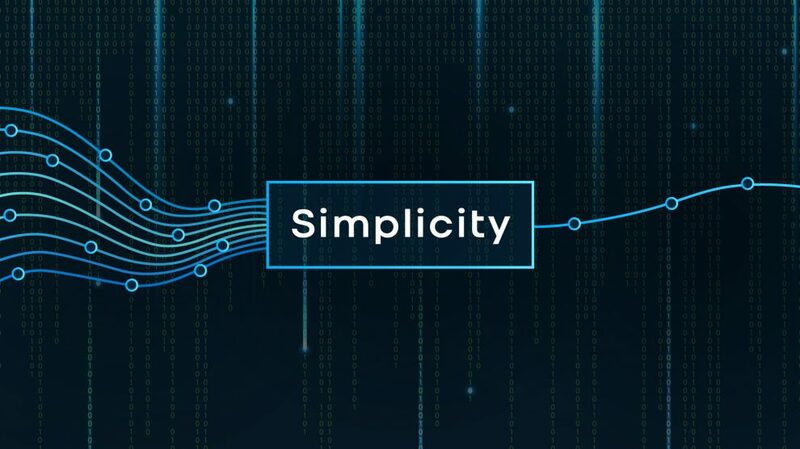 To address this problem in Bitcoin, blockchain technology company and key Bitcoin developer, Blockstream, has been working on a new blockchain scripting language called Simplicity. Simplicity came to light in October last year when Russell O’Connor of Blockstream published a paper in introducing it. It is a low level programming language designed from the ground up for blockchain and blockchain smart contracts. In introducing the language last year, Blockstream pointed to the deficiencies in Bitcoin Script and the fact that it has been limited in its abilities as some additional functionality was disabled in Bitcoin’s programming language in its earliest days. At the time of the initial publicizing of the Blockstream research and development project, well known personality in the cryptocurrency world – Charles Hoskinson (founder of Cardano and co-founder of Ethereum) berated Blockstream. He clarified that Blockstream had criticized Ethereum developers previously on Ethereum’s smart contracting capabilities. Whilst declaring that Blockstream were latecomers in developing such a solution with Bitcoin in mind, he conceded that Ethereum’s scripting language – Solidity – has it’s own shortcomings. Fast forward to earlier this week and it seems from an update Blockstream have published, their research team has been working diligently on developing the blockchain scripting language further. Distributed ledgers present a number of unique challenges that make traditional programming languages useless. Blockstream also point to issues too in programming languages that have been specifically designed for blockchain. The study cites a failure of an upgrade implementation involving Ethereum’s Solidity scripting language in recent weeks which resulted in lost funds. Simplicity has been designed to be compatible with Blockstream platform, Elements – which is a side chain which facilitates confidential transactions and issued assets. News of further development of this potentially enabling aspect to Bitcoin comes as micro-payments solution, Lightning Network, begins to show signs of gathering momentum. Bitcoin has hit a number of technical difficulties in recent times. However, it would appear that a volume of work is underway to find a way to address these difficulties and propel the cryptocurrency forward.